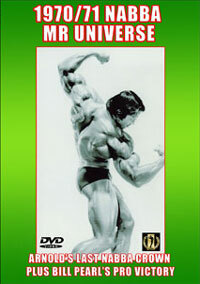 This DVD is a tribute to LARRY SCOTT, the first ever Mr Olympia Champion in 1965 and 1966. Larry is not only a great champion who is still in top shape today, he is also a great motivator and teacher. 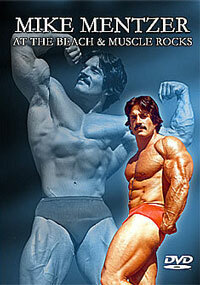 The main part of the DVD is his inspirational seminar given at the 2006 FitExpo in California (43 mins). 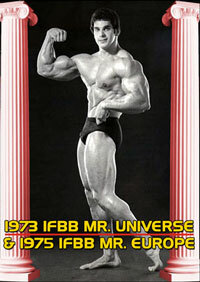 Other early years posing highlights include Larry winning the 65 and 66 Olympia titles, guest posing in 1965 and his posing at the 1964 IFBB Mr Universe. Larry at the Legends' Reunion at World Gym in CA 2000. Larry's award at the 1997 O.H. Foundation Awards in England. His entertaining interview at the 2001 Mr Olympia Expo. Larry at the 1995 Mr Olympia Winners' Reunion. 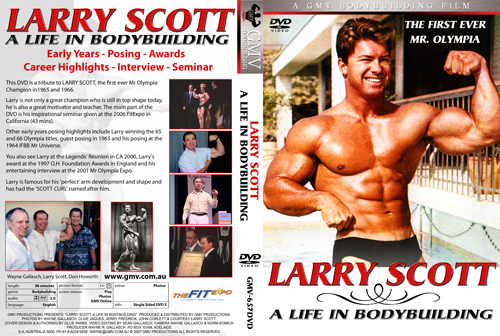 All Larry's footage is in reverse chronological order on this DVD starting with his 2006 seminar. Larry is famous for his "perfect loaded guns" arm development. He is responsible for making the Preacher Curl Bench one of the most popular pieces of bodybuilding equipment. The exercise is also known as the Scott Curl. Larry is famous for his "perfect loaded guns" arm development. Larry also appeared in the movie Muscle Beach Party. The title of Larry’s seminar was “Larry’s Unique Technique Workshop”. In it he shared many of his secrets of bodybuilding as well as body conditioning. 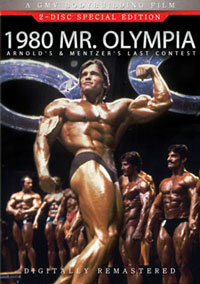 He was the first man to win the big 3 titles of Mr America, Mr Universe and Mr Olympia. Learn first hand how Larry crafted exercise technique so well that he beat every other bodybuilder on the planet! Photos by Clive Jaques, Wayne Gallasch, John Corlett, Jerry Fredrick and courtesy Larry Scott.